Open to the FIRST 40 golfers - Get your tickets soon! $50 per golfer includes: 18 holes of golf, hamburger or hot dog, BBQ dinner (back at our Orchard Park location) & a $3 discount chip on a cigar. 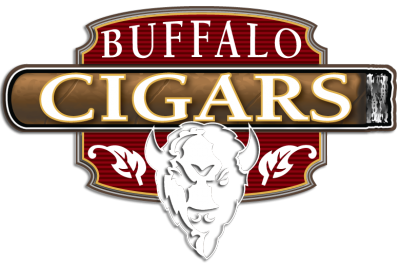 Tickets on sale now at Buffalo Cigars - Orchard Park.